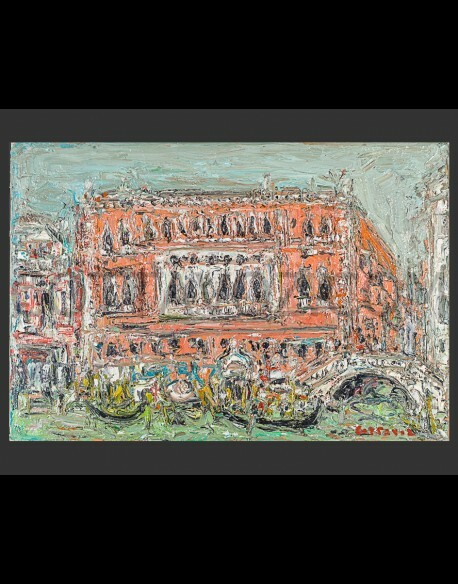 Travels There are 6 works. 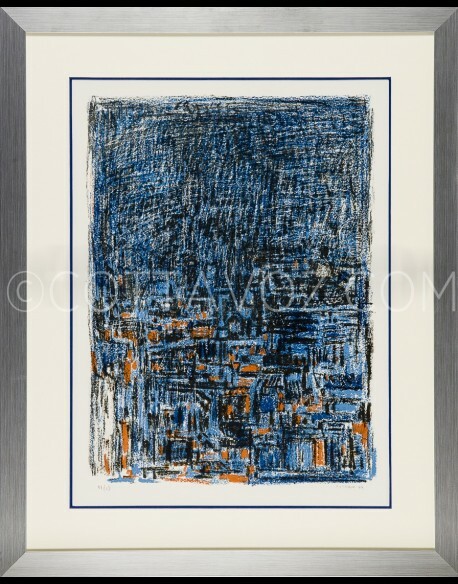 André Cottavoz.Lyon skyline at night.numbered lithograph signed and dated in pencil.Print 15 copies. 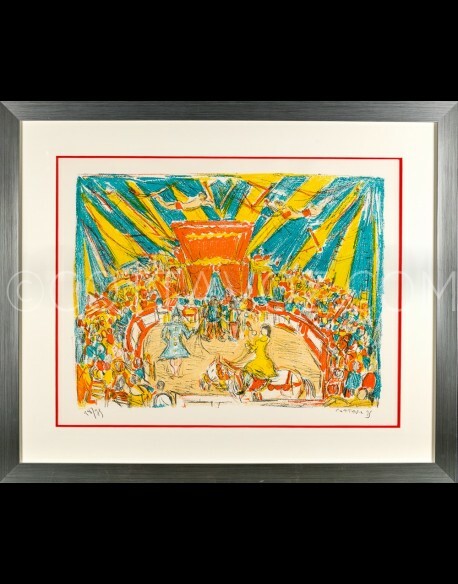 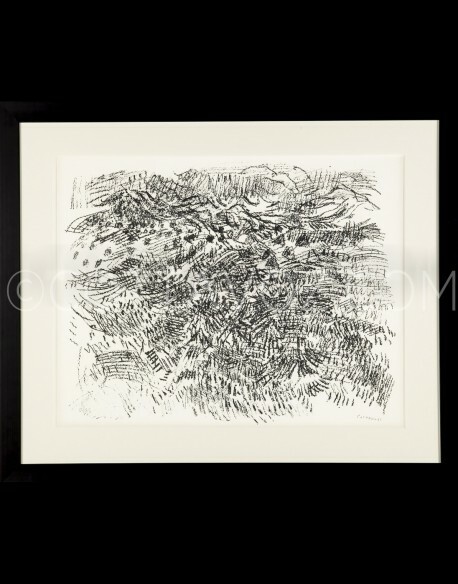 André Cottavoz.Tuscany.numbered lithograph signed and dated in pencil.Print 75 copies. 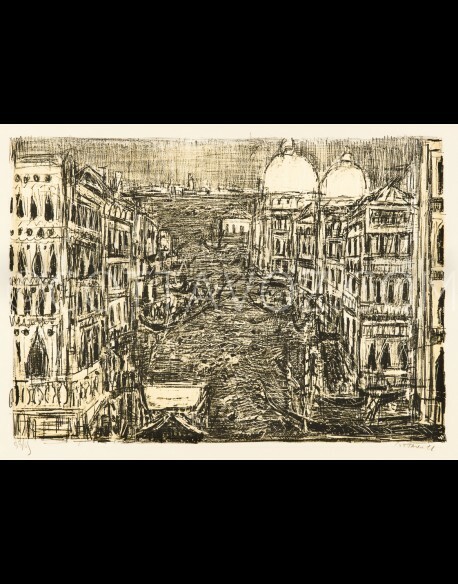 André Cottavoz.The great Venise canal.numbered lithograph signed and dated in pencil.Print 65 copies. 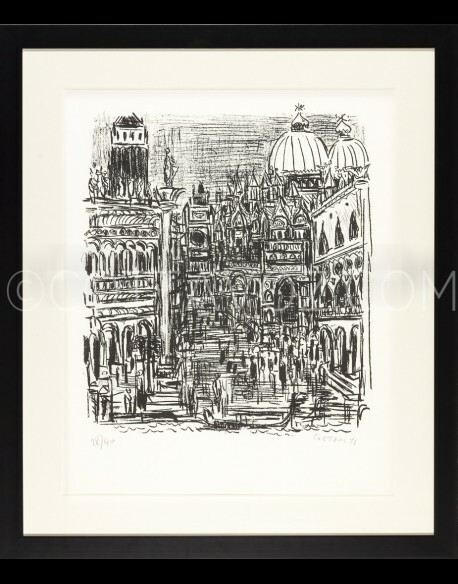 André Cottavoz.Saint Mark's Square.numbered lithograph signed and dated in pencil.Print 40 copies.